Pulling in top rankings for the year, Rodeo Realty continues to emerge as a top producer in real estate. 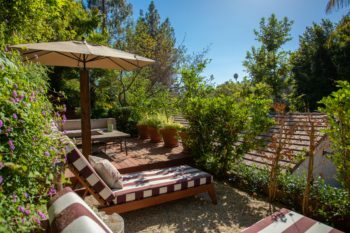 BEVERLY HILLS, Calif. (April 24, 2019)- This week REAL Trends released their highly anticipated “The 500 Residential Real Estate” list for 2018. 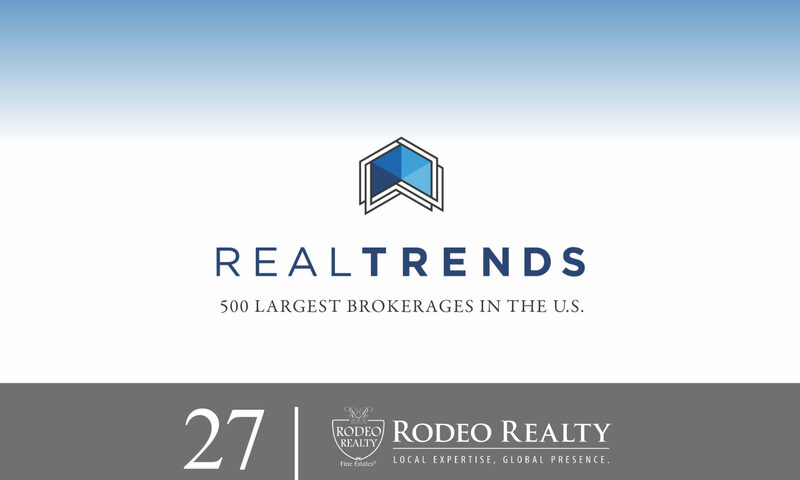 Rodeo Realty held it’s place in some of the top rankings with the #17 spot for Average Sales Price and the #27 spot in both the Billionaires’ Club and the largest brokerages by volume. Aptly titled “The 500”, the list is comprised of the leaders in residential real estate across the United States. The accolades are a true accomplishment during what was considered one of the tougher real estate quarters heading into the new year. With a total sales volume of $4,908,093,531 in 2018, Rodeo Realty showcased an impressive year-end average out of thousands of other competing brokerages. Rodeo Realty has received numerous awards through the years as a leader in residential real estate for Southern California. Being the largest single owned brokerage, company President and CEO Syd Leibovitch takes pride in each accolade received. The REAL Trends 500, now in its 32nd year, remains the undisputed leader in ranking the performance of residential real estate firms. Due to the requirement of independent verification, the REAL Trends 500 is the trusted source for information about the performance of these firms. These transactions represent over one-third of all new and resale transactions completed by brokers during the year. The 500-ranked brokers closed nearly 3.3 million home transactions with a value of nearly $1.2 trillion during 2018, up from $1.1 trillion in the calendar year 2017. The 500 top firms by sides and volume will be published in REAL Trends’ acclaimed magazine. The magazine will also rank the Top Affiliated Firms, the Largest Independents, the Top Movers by Count and Percent, the Billionaires’ Club, the Up-and-Comers (firms that did not qualify for the 500 yet still closed 500 or more sides for the year), and other categories based on their analysis. This year’s survey represents the most comprehensive collection of data assembled on the leaders of the residential brokerage industry. Numbers are documented by outside accounting firms and/or MLS reports. REAL Trends has been The Trusted Source of news, analysis, and information on the residential brokerage industry since 1987. We are a privately-held publishing, consulting and communications company based in Castle Rock, Colorado. Residential real estate leaders look to us for timely and trusted information and analysis through our monthly newsletter, news updates, conferences and publications. 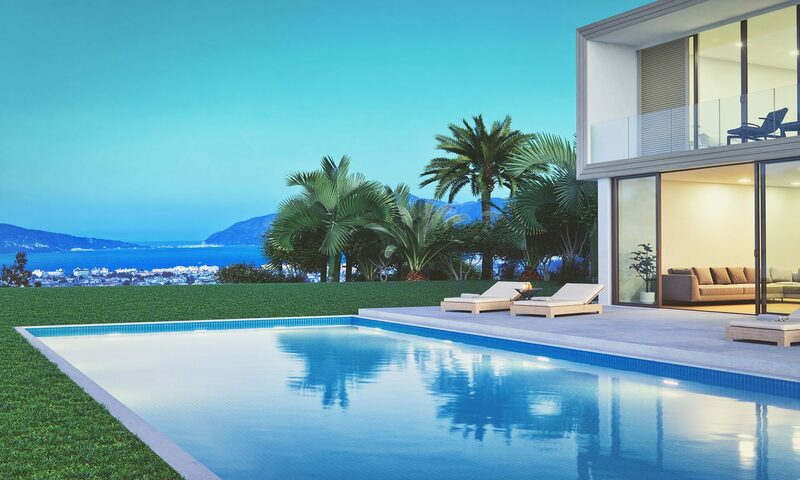 In addition to creating research studies, we are a leading provider of high-level business, technology and digital marketing consulting services to the residential real estate industry. We provide a wide range of advisory services to a clientele of local, regional, national and global real estate organizations. Our areas of expertise include operational analysis, valuations, mergers and acquisition advisory services, compensation analysis, consumer and business research, strategic planning and technology and digital marketing consulting services. 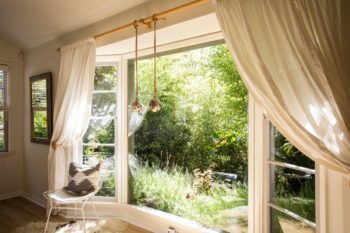 Rodeo Realty is a residential real estate firm that has more than 1,200 licensed agents and brokers and 12 offices throughout Los Angeles and Ventura counties. Rodeo Realty services various markets in Southern California, including luxury real estate markets. 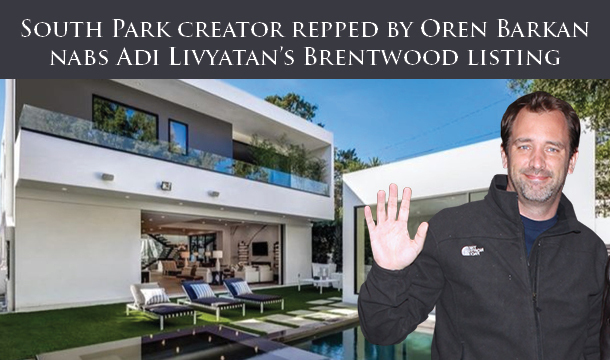 The company’s celebrity and other multi-million dollar listings are regularly featured in the news through several television networks, online sites and publications. Operated under the direction and vision of a single owner, Rodeo Realty stands today as one of the largest independent real estate companies in the nation, while still maintaining the friendly approach of the neighborhood REALTOR®. 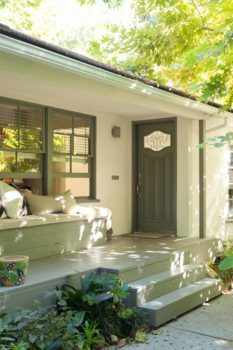 As the largest independent real estate brokerage headquartered in Beverly Hills and operating throughout the Los Angeles area, with the highest sales volume, Rodeo Realty has the resources to provide the best tools in the industry to deliver the very best results. The holidays this weekend are underway, meaning the options of fun things to do in LA are endless. And with another Coachella ramping up, a traffic free weekend also approaches. From the Egg Bowl to Pawsapalooza we have you covered on the best places to spend you free time this Friday-Sunday. 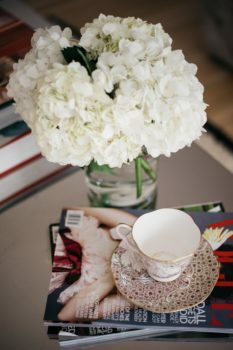 Read on and discover your inner Angeleno! The NoMad Los Angeles recently launched a new food series titled A Limited Time Only. The foodie-centric event transforms the hotel’s coffee shop into a variety of themed pop-ups every Friday and Saturday evening. 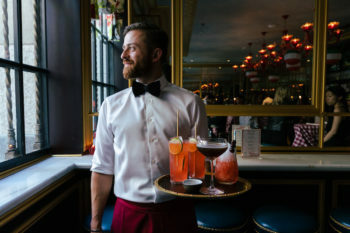 The first iteration, Mamma Guidara’s, takes inspiration from NoMad New York’s dinner series of the same name, which itself is inspired by old-school Italian-American red sauce restaurants. 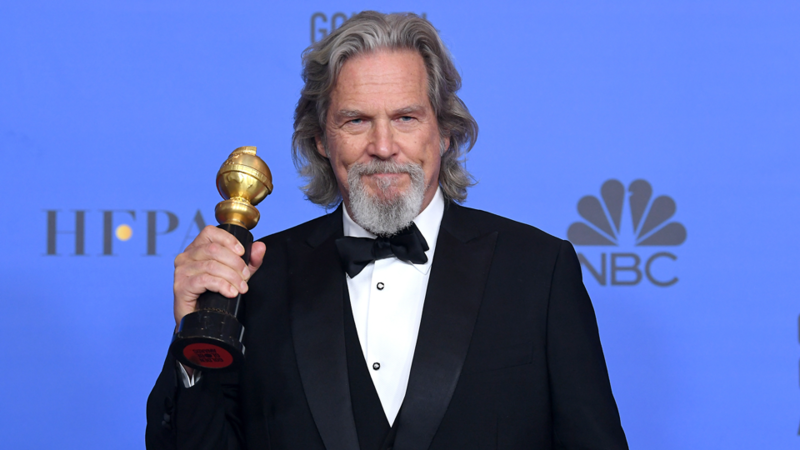 Lebowski Fest returns to Los Angeles with a live concert by the dude himself, Jeff Bridges at The Wiltern. A screening of the The Big Lebowski plus special guests will also be part of the night. Check for discounted tickets before making your purchase. The festival will expand to run everyday for a full month from March 29 to April 28, every day. The festival is going to have over 75 boysenberry inspired dishes with a mix of savory dishes that weave in some boysenberry flavors and special desserts and drinks. There will be lots of live entertainment, boysenberry products from local crafters, and various boysenberry foods to take home. 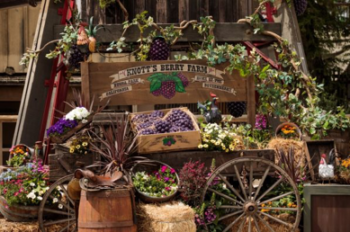 All the details about this year’s food and entertainment can be found at the Knott’s Boysenberry Festival website. This family-friendly event is FREE ADMISSION and will open from 10:00am to 3:00pm. It will include a myriad of exhibitors featuring dog-friendly products and services, and activities for kids including carnival games, face painting, balloon art and more. A selection of food trucks will serve up a delectable variety of food choices and drinks. Other fun activities include a Canine Easter Costume Contest and Raffle. But please remember to always pick up after your pets. The American Chinese Dance Association presents their 32nd Annual Chinese Dance Festival, Saturday evening, April 20th at 7:00pm. For over 30 years, the American Chinese Dance Association has beautifully brought to life the regions of China through their dazzling costumes and captivating music. The minimum age requirement for attending the performance is 5 years old. 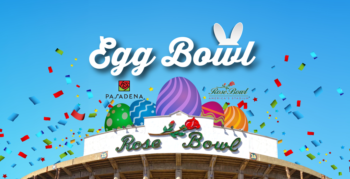 Celebrate spring by hopping your way through Pasadena’s 5th Annual Egg Bowl and Festival. Admission to the Egg Bowl and egg hunts is FREE. Come have an EGG-CELLENT time at the spring festival and enjoy fun for the whole family with fun games and activities. The Egg hunts and festival are scheduled to take place from 11:00 a.m.-3:00 p.m. 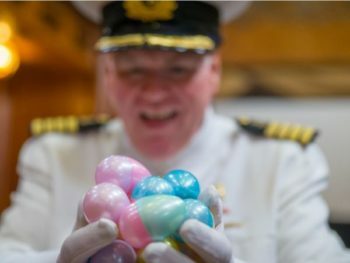 The Queen Mary Eggstravagant Easter Celebration returns on April 21 for a special afternoon that includes a Royal Easter Sunday Brunch, three egg hunts, a Bunny Bounce House, and much more. This is a family-friendly day with Easter Petting Zoo (with bunnies, ducks, guinea pigs, sheep and a mini pig!) as well as Easter Bunny Face Painting for kids. The champagne brunch takes place from 9 a.m. – 5 p.m and tickets are $69 and $79 with sparkling wine for adults and $24 for children. 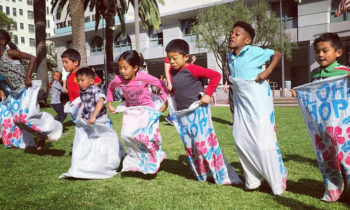 Head to DTLA for the 11th Annual EasterFest 2019 at Grand Hope Park. They will have Easter Egg Hunts (several based on age groups and with 20,000 eggs ready to be found), multiple Bounce Houses, Face-painting, Arts and Crafts, Games, Food and drinks, Popcorn, Music and more. A portion of the proceeds goes to help ministries in Skid Row helping homeless families and children. 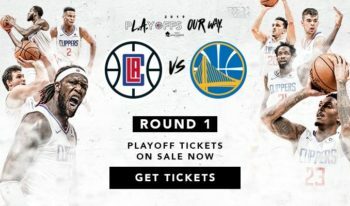 Head to the Staples center for Round 1 of the Playoffs where the Clippers will take on the Golden State Warriors. This will be the Clippers forth Home Game as they attempt to dethrone the returning champions. California leads the way in clean initiatives, so of course when it comes to Earth Day, we know a thing or two. With so many ways to give back to the planet this month, there no excuse not to help mother nature. 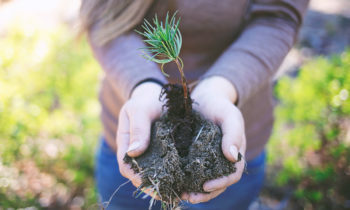 Whether you’re planting a tree or keeping it solar, the round up of earth day events below gets the green thumb of approval. Get your hands dirty and do something good for nature this Earth Day! Join One Tree Planted, Friends of the LA River and North East Trees on this beautiful weekend day to help clean up the Lewis MacAdams Riverfront Park! Friends of the LA River will be doing a giveaway of items items including tote bags, t-shirts and stickers for those who come help us restore this wonderful park! 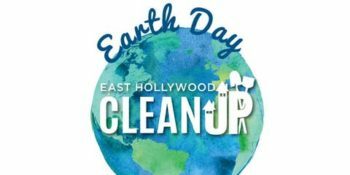 The GREAT East Hollywood Earth Day Clean-Up Help take care of the planet right here at home. Breakfast • Free T-Shirts • Refreshments All are welcome to help! Don’t just post about Earth Day. Presented by the Volunteer Ministers of Southern California. Following the GREAT East Hollywood Earth Day Clean-up will be an exciting and free Easter Festival & Egg Hunt! Stick around for an Easter celebration that the whole family will enjoy! Learn about local efforts to be more water wise, reduce waste, support clean energy, travel green & more! Engage with community groups, organizations and eco-friendly businesses. Enjoy art, music, food trucks, and take action! Family & kid-friendly. Spend the day flying kites with your family and friends at Ken Malloy Harbor Regional Park. Stop by and enjoy a mobile aquarium, arts, crafts, games, vendors and food trucks. Along with all of those fun activities will also be a sidewalk chalk art contest and tons of other fun giveaways. Don’t let this day of fun fly away!! 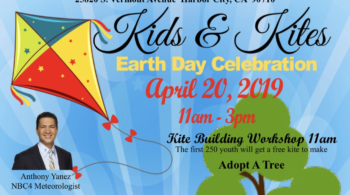 Come on down to Sun Valley Recreation Center and join Council member Nury Martinez, Cal Fire, the Department of Recreation and Parks, City Plants, and the Los Angeles Conservation Corps for a fun and family-friendly day of climate and community action! Come for the tree planting, stay for the environmental education resource fair and free yard tree give-away. 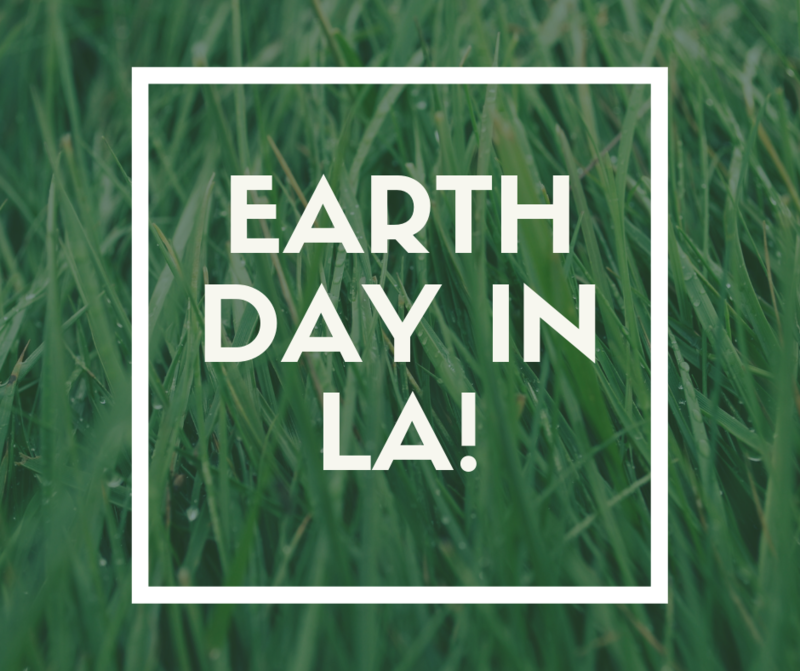 Join LASAN for a day of earth-friendly fun as they celebrate their 4th Annual Citywide EARTH DAY LA! 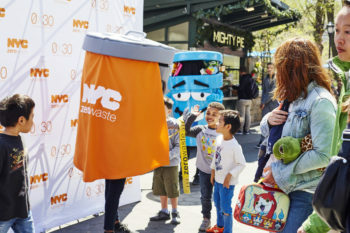 LA Sanitation & Environment will again bring their trucks for kids to explore, and they’ll have over 50 educational (and fun!) exhibits for the whole family to learn about sustainability. Food and beverage are free all day in their Food Tent, while supplies last. The Kids Zone has games, activities, and prizes for children as well as an Envirorazzi Photo Op! The Earth Day Festival features various environmental exhibits, displays, speakers, and presentations alongside the Eco-Summit festivities which bring fun and entertaining environmentally-educative activities for parents & children and the public. 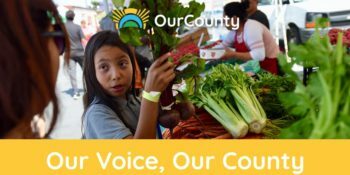 The Earth Day Festival raises awareness on the many fronts of environmental issues related to the San Gabriel Valley and most particularly to the Monterey Park community. The theme for Monterey Park Earth Day Festival 2019 is focused on Energy Efficiency. 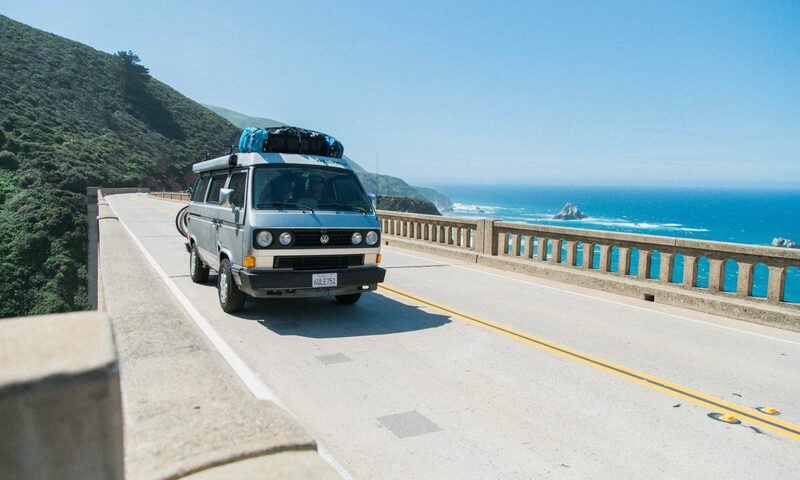 While half of LA will be making the trek to Coachella Weekend 1, the rest of us are looking forward to…less traffic. But also our own weekend fun outside of Indio. While we don’t have Ariana to headline our city events, this round-up is Angeleno approved. So read on for the top things to do this April 12-14! Brace yourselves GOT fans, an epic themed party is coming! Hosted by Alcove and Big Bar is a fete fit for the Dragon Queen. 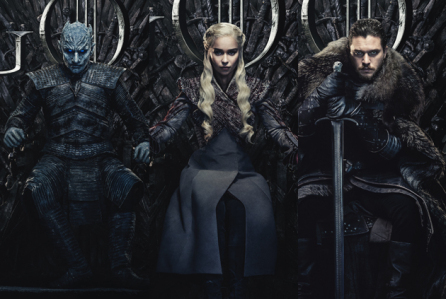 The venue will be transforming into Westeros for the evening. Enjoy a night filled with immersive experiences, entertainment, cocktails and food. For an extra special GOT treat check out Wanderlust Creamery and their Game of Cones Ice Cream line-up. Click here to learn more. Ready your wands for Dark Arts at Hogwarts Castle Premiere Night. 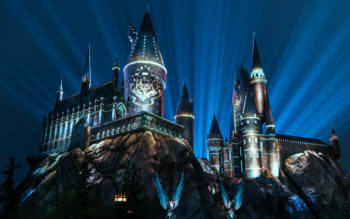 Universal Studios will be putting on quite the spectacle this weekend to celebrate the brand-new Dark Arts light show. The celebration will be two days of festivities that include photo-ops, a catered dinner and wizardly entertainment. 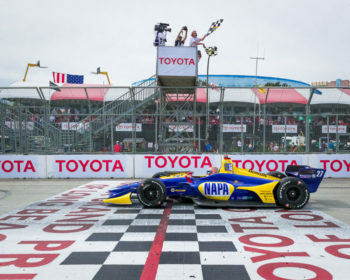 Speed over to Long Beach for the Toyota Grand Prix this weekend. The annual event will feature live street racing, music, a lifestyle expo, contest, food and more! The event is sponsored by Acura and takes place over 4 days. Don’t miss out on an exciting showcase of talent! 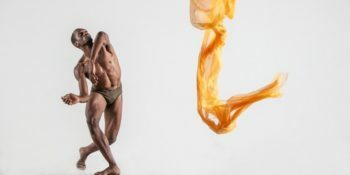 The LA Dance Festival brings attention to the best contemporary dance in the city. In partnership with the Luckman Fine Arts Complex and Cal State University-LA, the event features a wide range of concert dance. Wildflower Week kicks off this Saturday through April 21st. 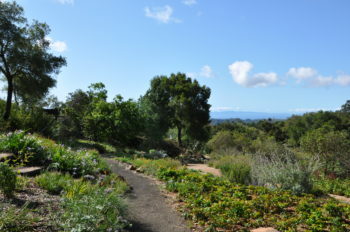 Enjoy a nine-day celebration of California’s wildflowers at Rancho Santa Ana Botanic Gardens. Along with a display of california poppies and lupines will be an art exhibit, cocktail party and guided tours. 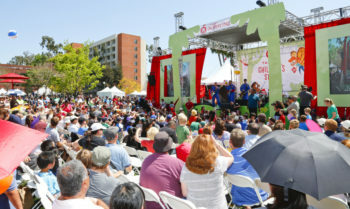 Let your inner bookworm roam free at the L.A. Times Festival of Books. The annual event will feature over 500 authors, celebrities, chefs, musicians and artists. Among the literary stars and celebs scheduled to appear are Ali Abbas, Stephanie Abraham, Kwame Alexander and many more. 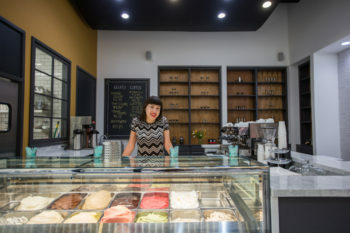 In celebration of their 5th Anniversary, the Gelateria Uli at DTLA Spring Arcade will host a bubbly party from 2-5 p.m. Stop by for drinks, music and tours of the gelato kitchen along with gelato and sorbet of course. 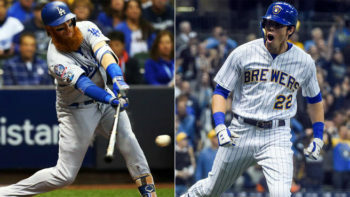 As Dodger season continues to ramp up towards our hopefully inevitable victory, the boys in blue take on the Milwaukee Brewers this Sunday. Enjoy a good ol’ day at the old ball game and be sure to bring the little ones for the Dodgers ‘Kids Run The Bases’ day. Kids AGE 14 and under will get the chance to run the famed field after the game alongside a silent auction put on by the Dodgers Foundation. 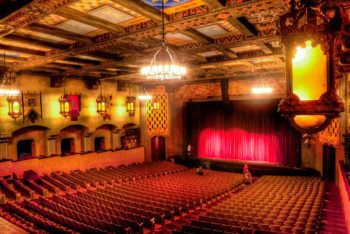 The San Gabriel Mission Playhouse welcomes back the Silent Sundays series. This Sunday will feature Alfred Hitchcocks 1929 thriller Blackmail alongside a Wurlitzer organ accompaniment. This film is considered one of his earliest masterpieces. Quoted by TCM as a “beautifully crafted early exercise in nail biting suspense from Hitchcock’s pre-Hollywood canon”. Filing your taxes can be…taxing. Whether you opt for the DIY way online or a quick trip to HR Block, there’s no shortage of options. Make sure you prepared for Tax day by reading below for your go to resources straight from the IRS. We can’t say we wish everyday was Tax Day but we certainly are counting down until refund season! Discover your Tax guide below! Tax professionals have varying levels of skills, education and expertise. And, not all tax professionals have the right to represent taxpayers before the IRS, such as during an audit. You should know the credentials, qualifications and extent of service each prospective professional provides before obtaining their service. Free Tax Return Preparation: Find out if you are eligible to get free help preparing your tax return from Volunteer Income Tax Assistance (VITA) and Tax Counseling for the Elderly (TCE) programs listed here. Free Help To Resolve Tax Disputes (not tax return preparation): Find out if you are eligible to get free help resolving tax disputes with the IRS from a Low Income Taxpayer Clinic (LITC). Directory of Federal Tax Return Preparers: Find a paid tax return preparer based on location, credentials, and other select qualifications. 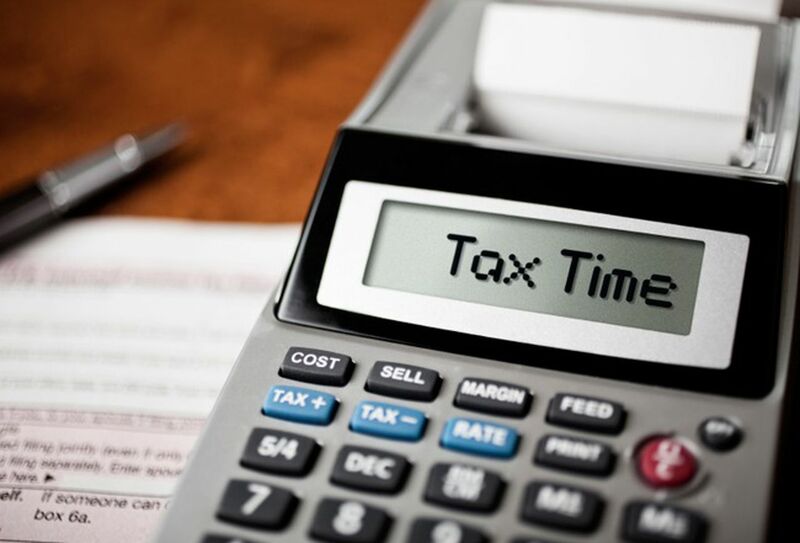 Choosing a Paid Tax Professional: This page provides tips to help you choose a paid tax professional that’s right for you. Types of Paid Tax Professional: This page explains the different categories of paid tax professionals to help you understand which paid tax professional is right for you. Tax Professional Associations: This page provides links to non-profit professional associations to help you find a paid tax professional. Authorized e-File Providers: Find an Authorized e-File Provider near you who may be able to help you e-file, as well as prepare, your tax return. Electronic filing is the easiest way to file a complete and accurate tax return. You can use Free File or commercial tax prep software and file your taxes electronically. You can pay electronically, too. Free File: Find out if you are eligible for free file software or if you can file your return using free fillable forms. Pay Electronically: Find options to pay your taxes electronically. E-file Option: This page explains your options for e-filing, including commercial software. April is a busy month for Angeleno’s. Between Coachella and every other music festival gearing up now through the summer, what is there to do for those staying in town? No fret! We have you covered. No we don’t have a way to get you to Palm Springs. But we do have a weekend round-up worthy of staying out in the city of stars. So forget about listening to unheard of bands in the middle of the desert and discover your inner angeleno! Fans of the horror film genre can rejoice at this eery pop-up. See, smell, hear, and feel iconic moments from some of Hollywoods scariest motion pictures. 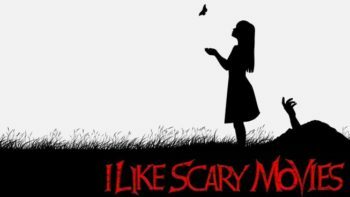 From IT to A Nightmare on Elm Street, this multi-sensory experience is not for the faint of heart. Running April 4-June 16, Thursday-Sunday. 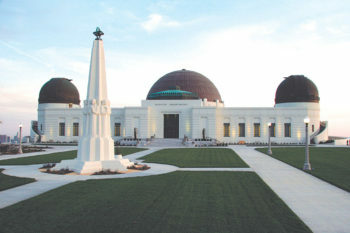 Explore the phenomena’s of the universe at Griffith Observatory’s monthly forum. This exciting free public program is hosted by the observatory’s curatorial staff. Join them as they explain the most talked about subjects in astronomy and space science. 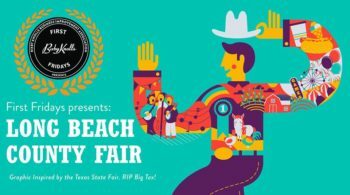 Don’t miss the Long Beach County Fair at First Fridays! This version of the popular First Friday event in Long Beach will feature a bounty of family friendly fun. Enjoy fair food, contest, local vendors, art, live music, storytelling and more! Dost thou wand’rest where yee may find a celebration of Shakespeare? Well your in luck! 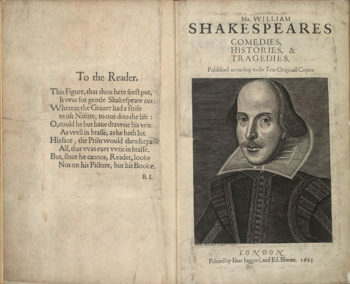 Luck being that we wont use anymore old timey jargon but also that it’s Shakespeare day at Huntington Library! Partake in an afternoon of family friendly performances and fun. Does this event even need explaining? 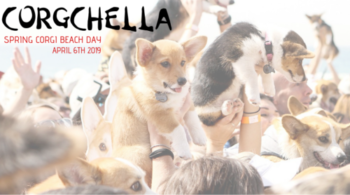 Corgchella (insert elated happiness) comes to Huntington Beach this Saturday. The event is an afternoon in the sun honoring and hanging out with these precious pups. While this is a corgi-centric event, all pups and humans are welcome. Stop by and find out why the Queen prefers these furry friends. Fellow Foodies unite! 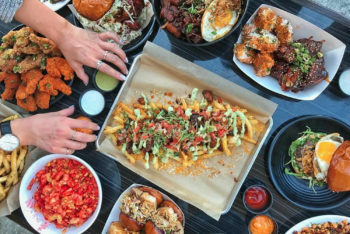 Foodie Con returns to the Magic Box this weekend only for a two-day extravaganza of food-centric fun. Event highlights include, a silent disco, cooking demos, vendors, alcohol samplings and more. Yes there are a ton of food festivals this weekend, but who is complaining? 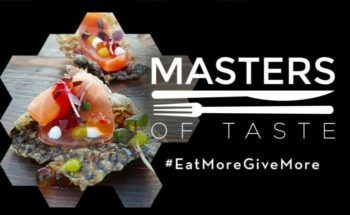 Partake in the fourth annual Masters of Taste at Pasadena’s historic Rose Bowl this Sunday! Nosh on samplings from over 40 culinary Masters and restaurants while sipping on craft cocktails. 100% of the days proceeds will go to Union Station Homeless Services, a nonprofit that assists homeless individuals rebuild their lives. 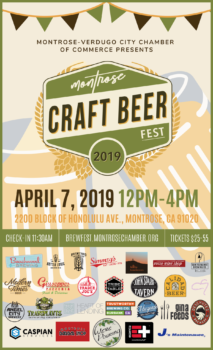 The 6th annual Montrose Craft Beer Fest returns on April 7 to showcase its brewers and breweries from the Los Angeles area. Attendees can taste some of the best local brewers paired with delicious food samples, to enhance their experience. This one-block festival includes various vendors and booths, a photo station activation, lawn games, music from DJ Chloe, and more. 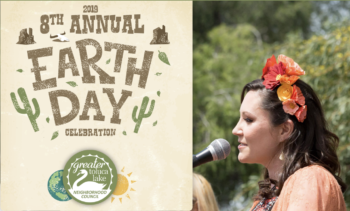 Greater Toluca Lake Neighborhood Council (GTLNC) is hosting its 8th Annual Earth Day Celebration, featuring Taste of Toluca. While Earth day is a couple weeks ago, why not celebrate our planet a little earlier? Over 40 booths offering green living products, information and services will be on hand. Concurrently, Taste of Toluca will offer complimentary small plates from a wide variety of local purveyors. There will also be a kids’ activity corner, live music and entertainment on the center stage throughout the day. 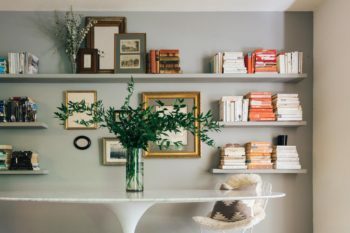 This Sunday is World Health Day, so aside from green eats and electric cars, maintaining your health applies at home too. Thats why we are rounding together a handful of easy exercises you can do from the comfort of your abode. Stay healthy the Rodeo Realty way! The husband and wife team behind Fitness Blender, offers a wide selection of full-length videos that allow you to exercise at home without equipment. You will find fat-burning workouts, kickboxing routines, total body strength training, workouts for boosting metabolism, stretching sequences, and more. This resource offers wonderful online classes that are full of easy exercises to do at home. Sweaty Betty provides yoga workouts, HIIT routines, and many other types for you to try. No matter whether you have experience doing fitness classes or are a complete beginner, Sweaty Betty has something that will get you working at an appropriate level. Craig Ballentyne of Turbulence Training provides an in depth collection of no-equipment bodyweight workouts designed to help you burn fat and get lean. 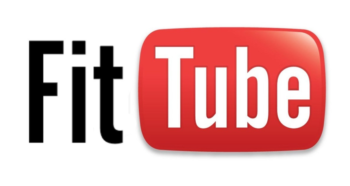 These instructional videos are mostly short ones (i.e. under 10 minutes) and can be used to create your own home workouts. The excuses are over! Popular fitness channel Popsugar Fitness offers total body workouts that are quick and effective for the time poor. Every single workout will challenge your entire body and will include elements of cardio, strength, and core conditioning. 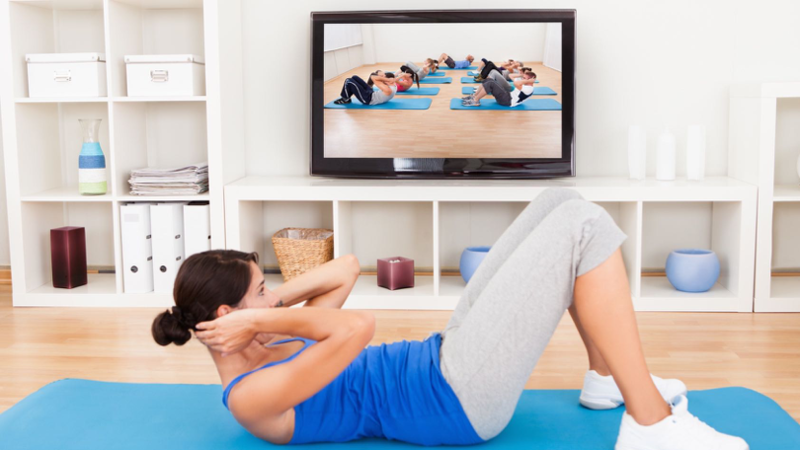 Bodyrock.tv is one of the forerunners in online exercise videos. This popular health and exercise blog is dedicated to weight loss, fitness, beauty, and food. Find daily at-home workouts that are laid out with descriptions and pictures or in video format. All of the online workouts can be done with minimal equipment. The Body Project specializes in high-intensity fat-burning workouts that can be done from home. Their workouts have some creative moves that are fun and effective. The low-impact cardio workout is a great place to start.